At Culler Plumbing Services we believe in saving our customers money in every way that we can, and one of the best ways to save is to take a proactive approach to your plumbing. Preventative plumbing maintenance is a great way to extend the life of your residential plumbing system and reduce your risk for plumbing emergencies that result in expensive repairs. We offer many state-of-the-art techniques for keeping your plumbing running strong, including water jetting. 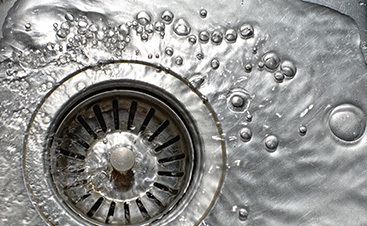 Water jetting is an effective way to keep sewer pipes and drains clean. In this method, we use a pump and a flexible hose to shoot a concentrated stream of water into the sewer line. This method is not only effective at clearing obstructions and cleaning pipes, it is also incredibly efficient, environmentally friendly, and economical. No chemicals are required with water jetting, and it is powerful enough to clean out even the most stubborn clogs. What kinds of obstructions can water jetting clear? All of the above obstructions could easily cause blockages in your sewer system, which could lead to serious problems like sewer backups. 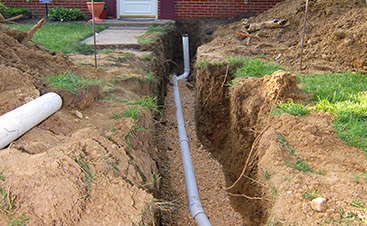 Water jetting can remove almost any obstruction without trouble, leaving you with a clean pipe or sewer line, where the water can flow freely once again. 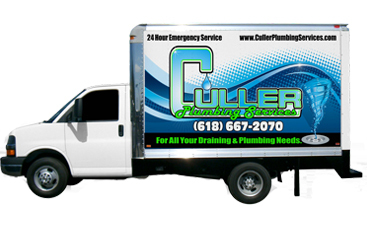 When you need water jetting or any other plumbing service, there is no better plumbing company in Metro East Illinois to turn to than Culler Plumbing Services. We are licensed, bonded and insured, and best of all, our plumbers have what it takes to take care of your plumbing needs at any time, day or night. Do you have questions or concerns about water jetting? 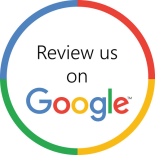 Don’t hesitate to give us a call!